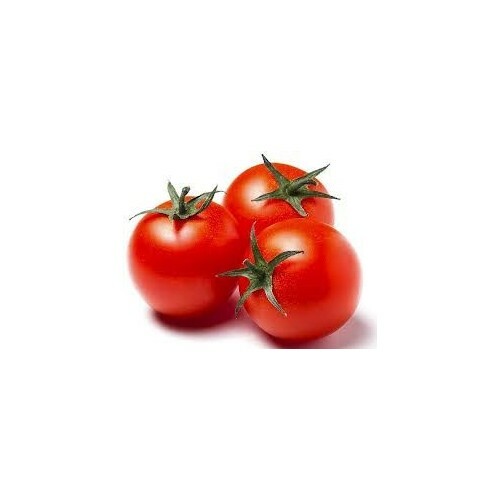 Keep tomatoes unwashed and at room temperature (putting them in the refrigerator can turn the flesh mealy). For maximum air circulation, remove them from plastic bags. To help speed ripening, put them in a paper bag with an apple, which emits ethylene gas, a ripening agent. Once ripe, tomatoes will last up to 3 days.